Gardaí stopped the truck he was driving on Friday and discovered the drugs. A MAN IN his late 40s arrested in connection with a €4 million cannabis seizure is expected to appear before Blanchardstown District Court this morning. The man is due before court at 10.30am. At around 2.50pm on Friday, Gardaí from Ronanstown stopped a truck travelling inbound on the N4 at Lucan Dublin. Following a search of the truck, cannabis herb with an estimated value of over €4 million was discovered. The driver of the truck, the man due in court this morning, was arrested at the scene. He is currently detained at Lucan Garda Station under Section 2 of the Criminal Justice Act 1996. Email “Man due in court this morning over €4 million cannabis seizure in Lucan”. 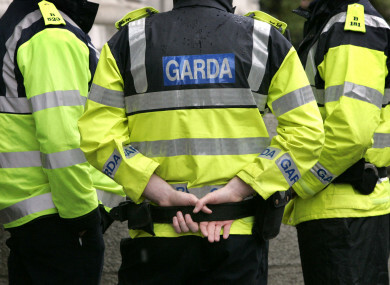 Feedback on “Man due in court this morning over €4 million cannabis seizure in Lucan”.